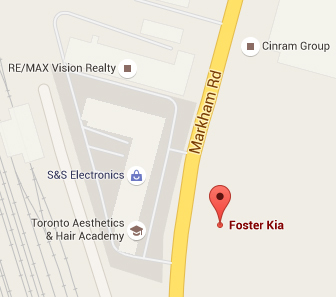 Drive Change - Foster Kia gives back to the community. Drive Change is Kia Canada’s commitment to make a positive difference in communities across Canada. 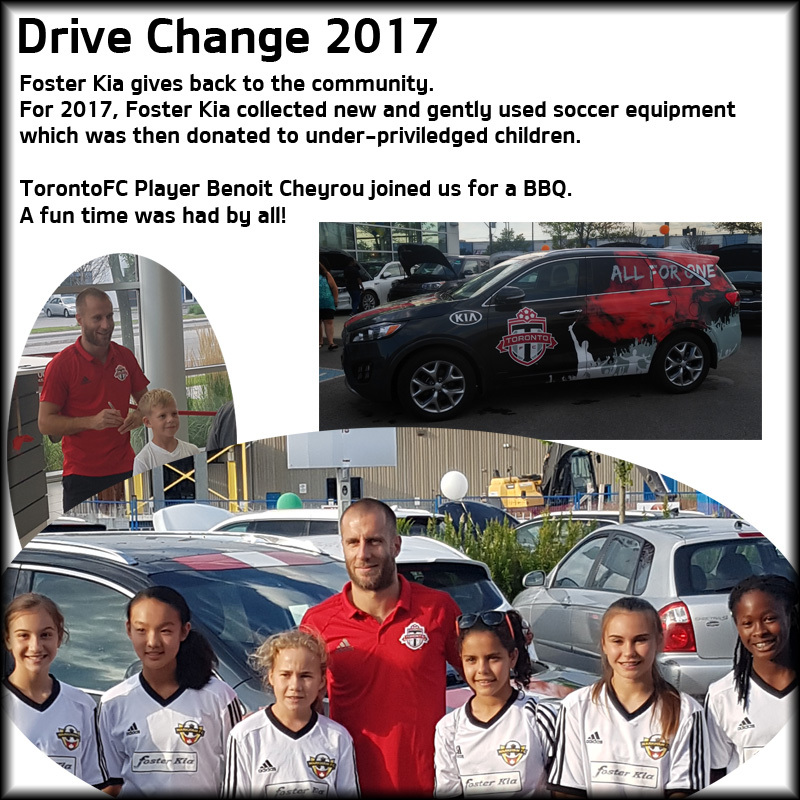 This year Drive Change efforts are focused on soccer and Canadian youth. After all, participation in sports helps kids stay healthy, build self-esteem, and work as a team.